What is a backlink? This question often asked by beginner bloggers, and whether it is important backlinks for your blog? the answer is very important. The importance of backlink makes many peoples are willing to spend money to get it. On the other side of it a lot of bloggers who do not care for the benefit of the backlink itself. They only focus reproduce articles and blogs to promote a variety of social media. There is no harm in doing that, but it still takes a blog whose name backlinks. If the URLs of a house, a backlink is a house foundation. Why is that? because backlink which makes the blog stand firmly on search engines. A backlink is a link between the one site with another site in the form of feedback. example: the blog link "steve" contained in the blog "jane" and vice versa. .Comment on other people's blogs, comments should not be carelessly what if the comment was not in accordance with the contents of the article or just a base - stale. Appropriate comments so as not to be considered spam and use the ID "url name" because I think it is more effective. .Create a blog shadow, the shadow of a blog is that blogs that we created as a source of backlinks to the main blog. Fill in each blog at least 10 articles and try to blog already indexed and do not forget a shot of the shadow of backlinks to your blog. .Sign in discussion forums, how to subscribe to an online discussion forum anywhere. Then answer each question, leaving a link to your blog. .Exchange links, look for friends or people who have blogs to exchange links. 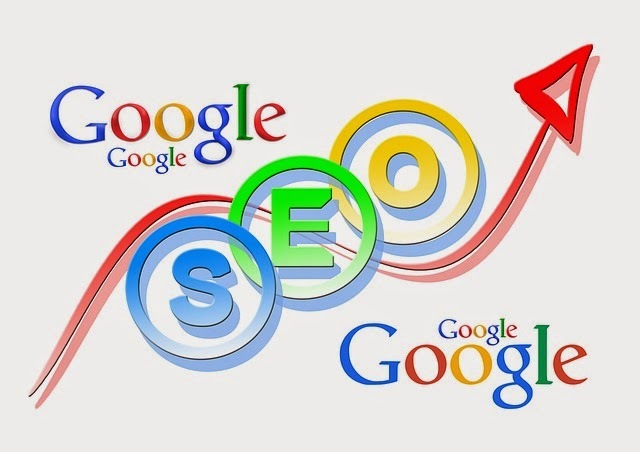 May be useful and keep visiting seo guide on this blog.